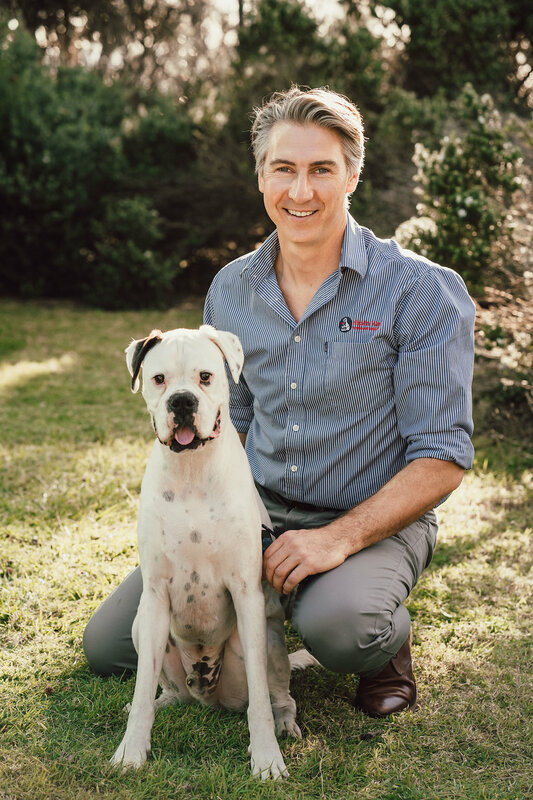 Doug graduated from University of Sydney in 1996, and moved to Brisbane to train at the Animal Skin and Allergy Clinic. He has since completed an internship at the Animal Referral Hospital in Sydney, studying specialist techniques in medicine,surgery, emergency/critical care and ultrasound. Doug is a member of the Australian College of Veterinary Scientists after passing his small animal surgery exam. His main interests are surgery and ultrasonography. When not at work, Doug has a small acreage filled with pets including a dog, two cats, four horses, chickens and a duck. His spare time is spent surfing, mountain bike riding and hanging out with his two sons and little daughter. Melanie was born on the Sunshine Coast, and graduated from the University of Queensland with first class honours in 1998. Her association with Nicklin Way Veterinary Surgery goes back to 1996 when she completed her veterinary practical work here. She began full time here in September 2005, and became a partner of the business with Dr Doug Gray in June 2006. Melanie’s special interests include canine reproduction and veterinary medicine. She is also AQIS accredited for pet export preparation. Melanie has a Diploma in Veterinary Practice Management. Outside of work Melanie can be found training for triathlons in which she competes and chasing after her two small children. Melanie also has has 2 fur-children, Eddie, her Rhodesian Ridgeback, and Snickers, her playful Burmese. Hazel studied veterinary science at the University of Queensland, graduating in 1996. After several years working in mixed practice in both NSW and the United Kingdom, Hazel settled on the Sunshine Coast in 2005 with her husband Doug. Hazel enjoys all aspects of veterinary medicine and has a keen interest in soft tissue surgery. Hazel now divides her time between working at Nicklin Way Veterinary Surgery and looking after three children, four horses, two cats, one dog, a duck and several chickens. 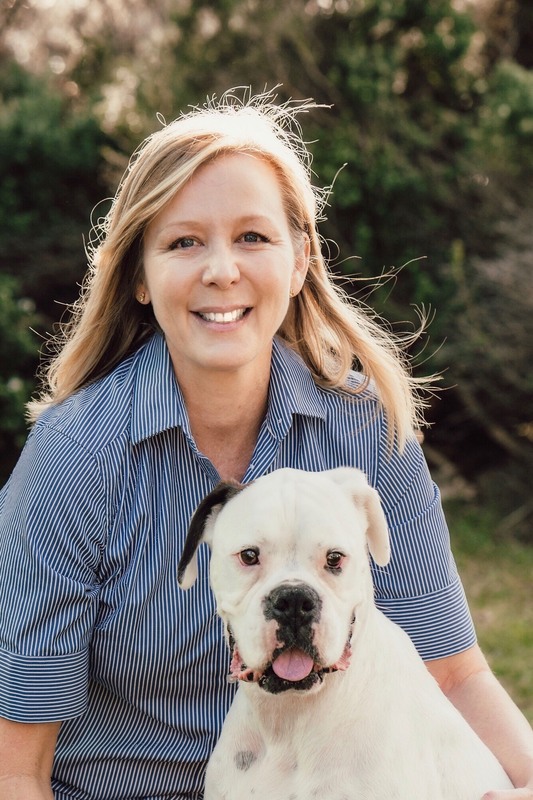 Stacey graduated with first class honours at University of Sydney in 1996 and worked in mixed practice in the United Kingdom for a few years before settling on the Sunshine Coast. Stacey started working at Nicklin Way Veterinary Surgery in 2002 and has been working here ever since. She enjoys the variety of small animal practice, taking care of all creatures great and small. Stacey has been involved with Four Paws Animal Rescue since its inception in 2005. As a result she has three rescue dogs of her own and when not at work you can find her at the beach with her family and mutley crew. Jana graduated with first class honours from the University of Queensland in 2006. 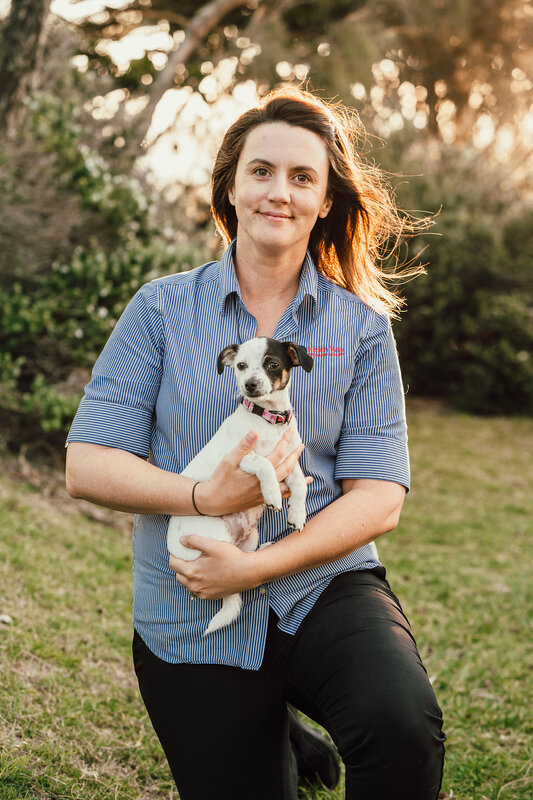 After working with small animals on the north side of Brisbane for two years Jana moved to the United Kingdom to work and travel for three years. During that time Jana visited over 35 countries across Europe, Africa, Asia, United States and the Middle East while maintaining her veterinary skills working at a veterinary hospital in the beautiful county of Devon. 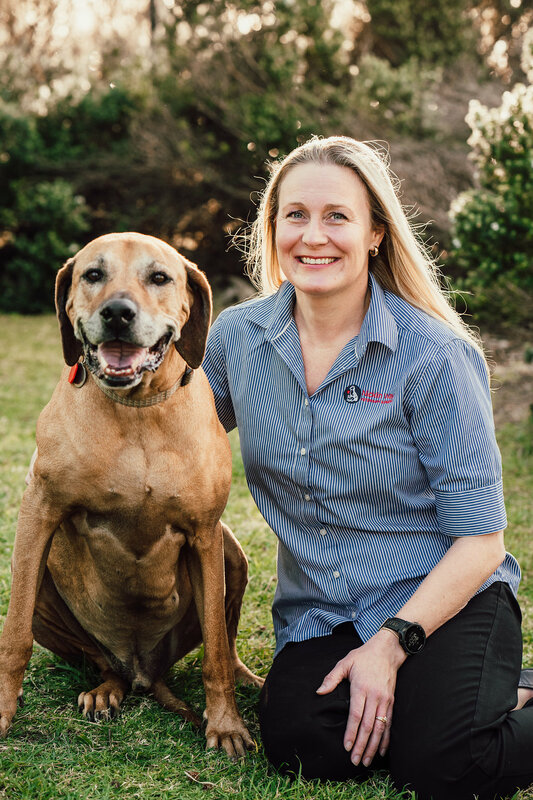 Jana returned to the Sunshine Coast and began working at Nicklin Way Veterinary Surgery in 2012. She enjoys every aspect of veterinary surgery and medicine but with special interests in ultrasonography, ophthalmology, soft tissue surgery and also enjoys working with the ‘small and furries’, such as Guinea Pigs. 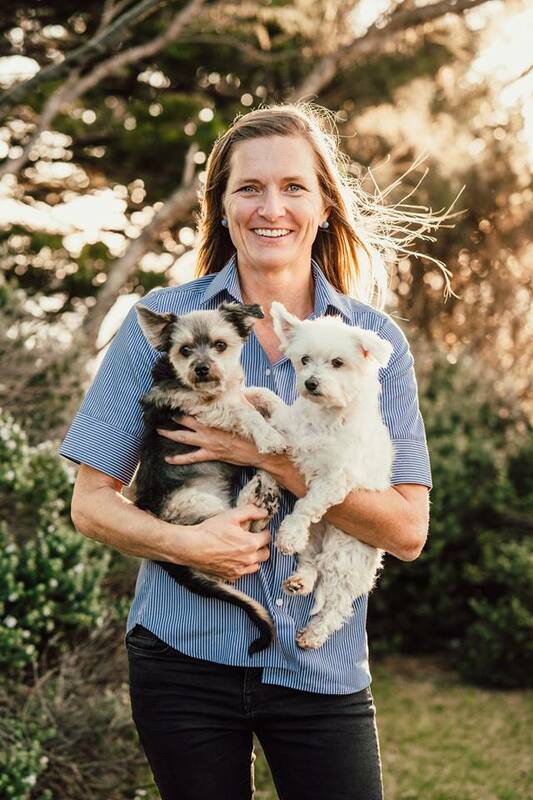 When not looking after your beloved pets Jana can be found at the beach with her two children, cooking in the kitchen or running a muck on the farm with her Rottweiler and Golden Retriever chasing the chooks. Richelle is originally from the Gold Coast and graduated from the University of Queensland in 2007. After working 12 months in both general and emergency practice as a new graduate in Brisbane, she moved to a large rural practice for 2 years before heading to the United Kingdom for a long working holiday! After nearly 2 years of working on the beautiful East Sussex coast, Richelle returned to Australia to get married and to her previous rural job. After a decision to move closer to family and friends, Richelle spent 6 months as a locum around Brisbane and the Coast before joining the team at Nicklin Way. Richelle enjoys all aspects of small animal medicine and surgery although has a keen interest in emergency medicine, in particular tick paralysis and snake envenomation. Outside of work, Richelle is loves spending time at the beach with her husband, two children and three furkids, being close enough to visit family and friends, and sampling all of the excellent bars and restaurants the coast has to offer! Christina graduated with Merit from the University of Glasgow (Scotland) with a Bachelor of Veterinary Medicine and Surgery in 2006. 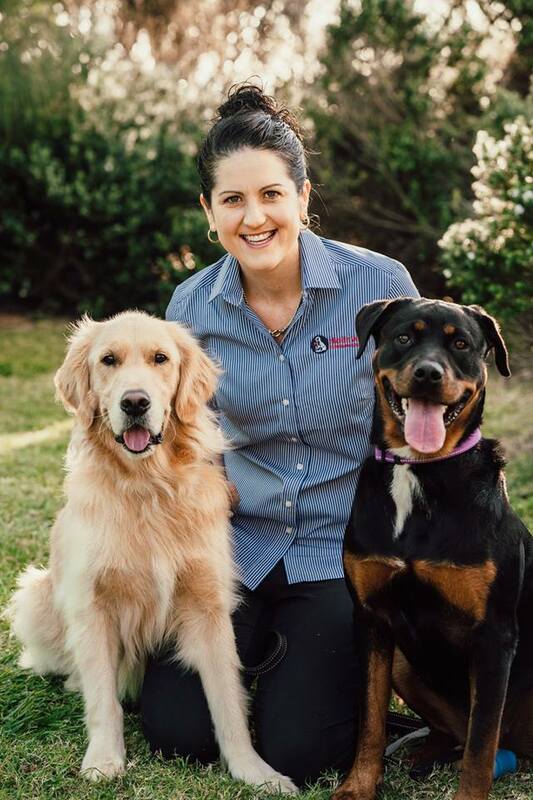 Since graduating she has worked solely in small animal practice and emergency clinics in the United Kingdom before settling on the Sunshine Coast in 2011 for its wonderful outdoors lifestyle. Her main interests include internal medicine, in particular clinical neurology for which Christina completed further education at University of Sydney. 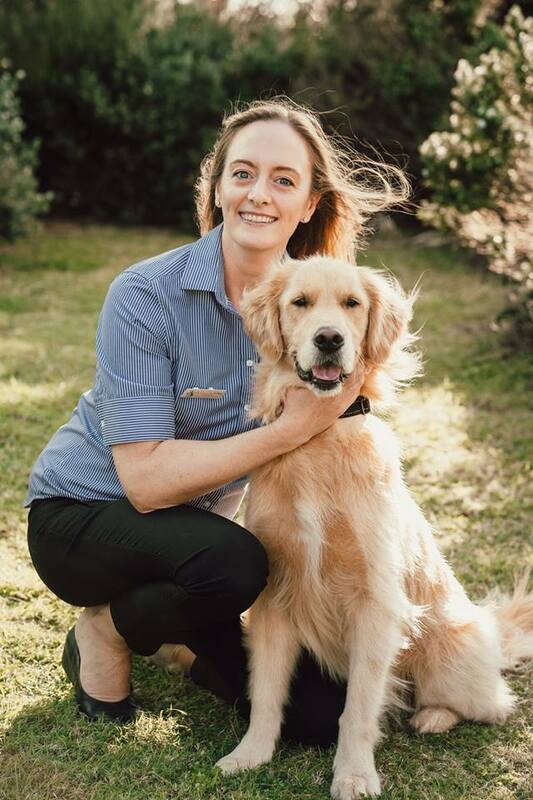 When not at work Christina loves to spend time with her family and furkid Sonny who is a retired assistance dog, and is a passionate cook who can be found running, swimming and diving all those calories off! A passionate advocate for animal welfare, Christina has been involved in extensive animal charity work notably in Australia, Fiji and Spain. Christina also sits as a Veterinarian on the Animal Ethics Committee at the University of the Sunshine Coast.